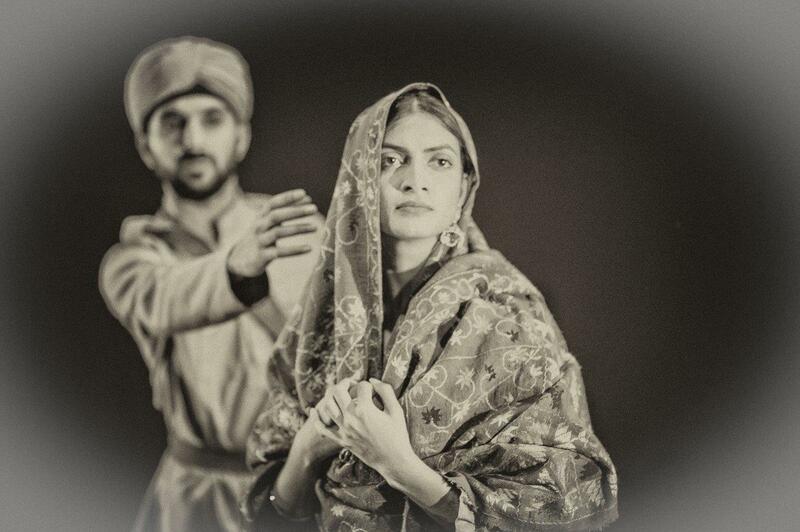 A gripping wartime story of love and loss, told through powerful dance theatre. Filmed at The Curve, Leicester, produced by The Space. A gripping story of love and loss set during World War One. 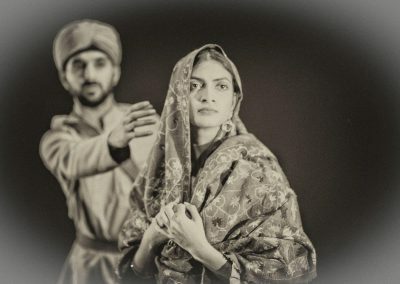 Moving from rural Punjab to the Belgian trenches where young Indian men have been brought to fight for the Allies, we learn about the secret promise made by one soldier, Lehna Singh, as he makes the ultimate sacrifice to save another. 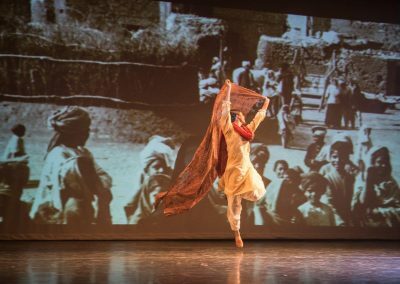 Akademi’s international dance theatre production is inspired by the classic Hindi short story Usne Kaha Tha. 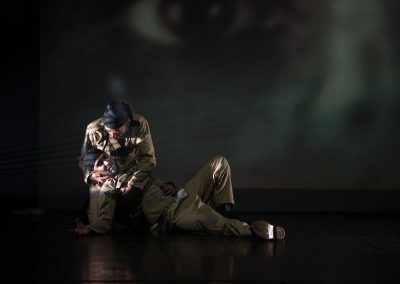 Marking the centenary of World War I, award-winning choreographer Gary Clarke unfolds the poignant narrative through contemporary dance, music and film. With music by Shri Sriram. Dom Coffey, Mithun Gill, Alistair Goldsmith, Subhash Viman Gorania, Vidya Patel, Deepraj Singh. India and Spring Tour Supporters and Partners: Ministry of Culture, Government of India; Armed Forces Covenant; Cockayne and The London Community Foundation; Open Fund, PRS Foundation; Indian Council for Cultural Relations; The Nehru Centre; Watermans; The Space; Jawahar Kala Kendra; Teamwork Arts; National Army Museum; Air India; Golden Tours Foundation; and Eastern Eye. 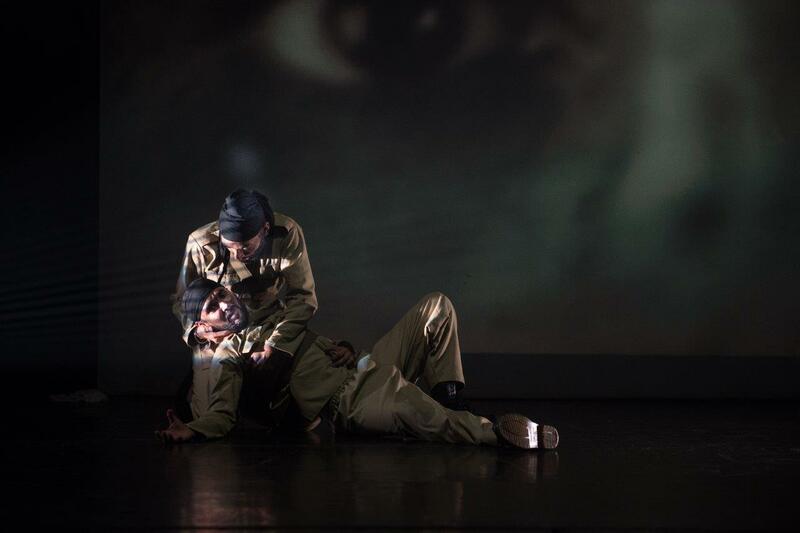 Edinburgh Festival Fringe: British Army, Army @ the Fringe, Summerhall. Autumn Tour: Presented in association with the British Army. 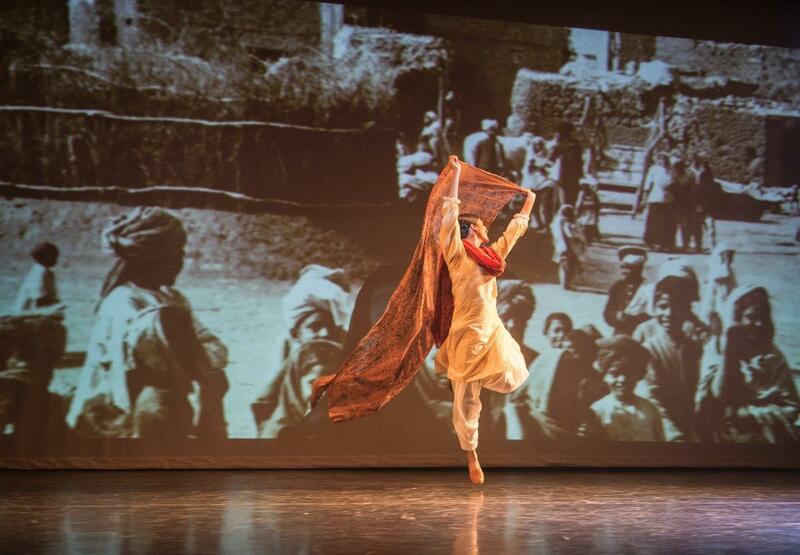 Birmingham performance supported by Sampad Arts and the University of Birmingham India Institute.